Turmeric as a root has been used in Southeast Asian cuisine for ages, and seemingly, people then were aware of its benefits. 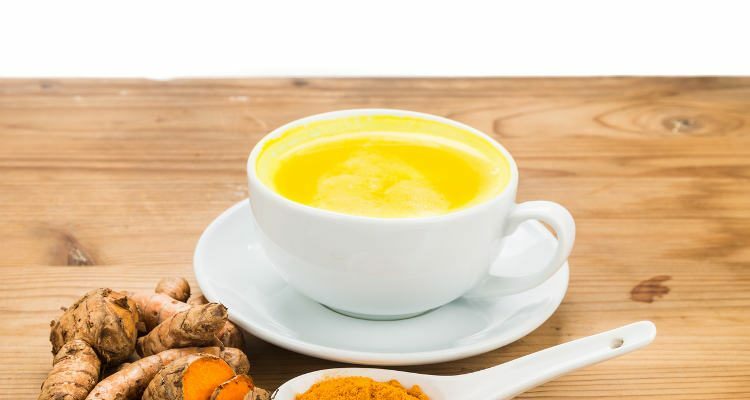 A cup of turmeric tea daily has many health benefits. For centuries, practitioners of oriental medicine and Ayurveda have used turmeric as an antiseptic, and it’s known to have anti-bacterial and anti-inflammatory properties. Turmeric is a tropical perennial plant grown India and other tropical regions. The botanical name of turmeric is Curcuma longa and it belongs to the Zingiberaceae family of the plant kingdom. The name is perhaps derived from the curcumin present in turmeric, which gives it the bright yellow color and its anti-inflammatory properties, although this is still a topic of clinical research. Turmeric has antioxidant and anti-inflammatory properties that promote good health and overall well-being. In addition, the antiseptic and antibacterial properties of turmeric are helpful to fight breakouts, acne scars, and further reduce oil secretion by sebaceous glands. Moreover, turmeric also helps reduce blood clotting and can be instantly dabbed on wounds to prevent blood flow. When experiencing symptoms of nausea or fatigue, have an invigorating turmeric tea for complete relaxation. If turmeric is not a part of your daily diet, try including it in warm water to make tea or add it in milk. Turmeric tea is a simple herbal beverage made with water and fresh turmeric rhizomes. You can flavor your cup of turmeric tea with ginger, honey, black peppercorns, and cinnamon for taste and extra goodness. 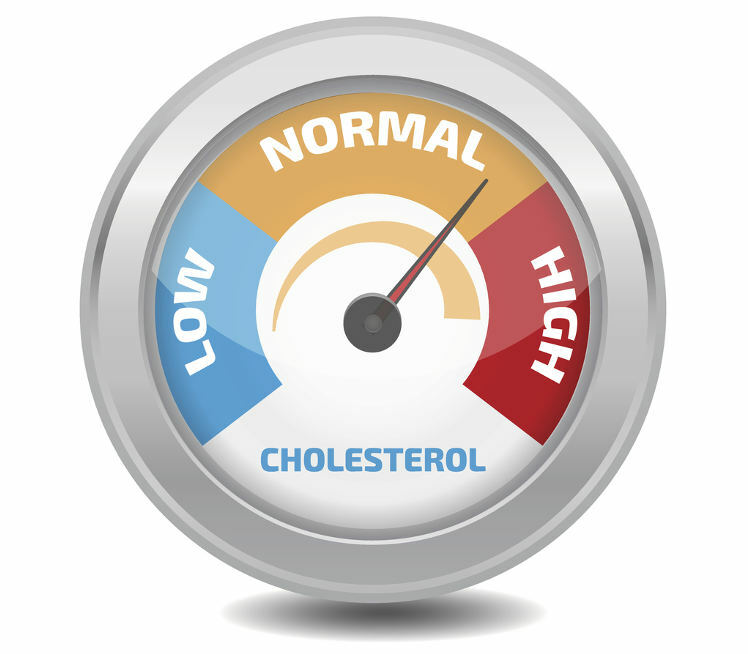 According to the SELF Nutrition Data web site, turmeric is very low in sodium and cholesterol. There are 24 calories in 6 grams of turmeric. It has one gram each of protein and dietary fiber. It has vitamins B6, C, E and K, folate, niacin, choline, and betaine. The minerals in turmeric include potassium, calcium, magnesium, and phosphorus with traces of iron, selenium, mangenese, zinc, and sodium. It contains 5.5 milligrams of phytosterol. It also has omega-3 and omega-6 fatty acids. This potent medicinal root has long been revered in oriental countries like China and India. Keep reading to know all the health benefits of turmeric tea. Due to the presence of inflammatory properties, turmeric tea is good for bone health, and treats arthritis and rheumatoid arthritis. The antioxidant components in turmeric tea helps flush out toxic free radicals from the body. Turmeric is a natural detoxifier. 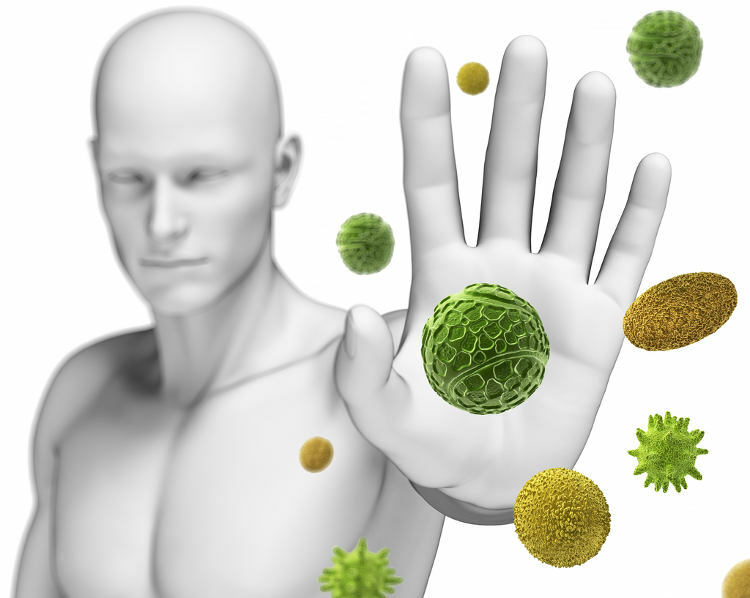 It naturally cleans and detoxifies the liver, thus improving immunity. Studies reveal that turmeric tea contains curcumin, an antioxidant that has the potential to prevent and treat cancer. Turmeric tea helps lower cholesterol and prevents gallstones. Doctors have found turmeric (tea) is helpful in treating Alzheimer’s patients, as it helps to remove plaque from the brain. Turmeric tea is helpful in fighting pimples and clearing acne scars. It has antibacterial properties and prevents bacterial and skin infections. It also improves skin complexion. Turmeric has antiseptic properties and so turmeric tea can be used to wash and clean wounds and cuts. Drinking turmeric tea during viral infections like the common cold, cough, and flu expedites the recovery process. Furthermore, turmeric has pain-alleviating and antidepressant properties. So, after a stressful day, sip a cup of turmeric tea for an instant mood uplift. Now that we know turmeric tea health benefits are numerous, let’s take a look at how to prepare turmeric tea. It’s quite simple, and it takes about the same time and ingredients as other herbal teas. 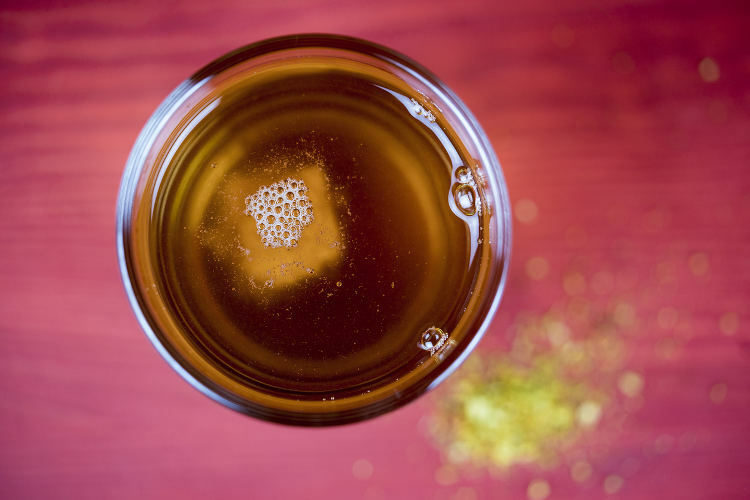 To make it more interesting and healthy, here are five turmeric tea recipes to try at home. In a regular pot, boil three to four cups of water. Grate some fresh turmeric rhizome into the water and let the goodness steep in. Keep the heat low. Add a few drops of lemon and a dash of cinnamon. Drink warm. Gently warm some coconut or almond milk in a small pot over medium heat. Stir in half a tablespoon of turmeric, add a bit of cayenne pepper, and lastly, add some grated ginger. Boil the contents well over low heat. When fragrant, pour the mixture through a strainer in a mug. Enjoy while warm. Form a mixture of all the ingredients—cinnamon, turmeric, ginger, honey, coconut oil, peppercorns, and coconut milk. Boil a cup of water in a pot. When it steams, add the mixture in the water and simmer for about 10 minutes. Strain it thoroughly. Have it with a pinch of cinnamon. You can drink it warm or chilled. Mix the almond milk with honey, turmeric, ginger, cinnamon, and black pepper together in a pot and place it over low heat. Let it simmer gently for a minute or two. Don’t boil the contents. Turn off the heat. Set aside and remove the cinnamon sticks. Pour some vanilla and coconut oil. Stir well. Coconut oil helps increase the absorption of beneficial compounds. Add a hint of honey as a sweetener. 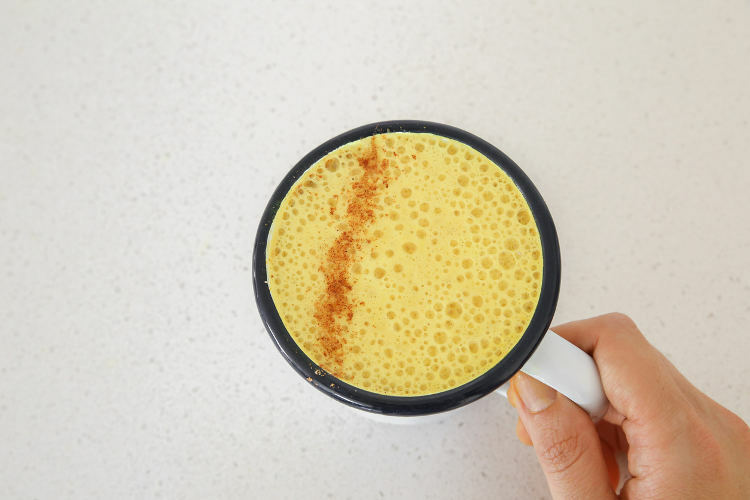 Use a frother to make the vanilla turmeric tea latte frothy. In a mason jar, put some grated fresh turmeric with honey, lemon juice, lemon zest, and ginger. Mix the ingredients well and let it settle for an hour or so. Cover the jar loosely and ferment it for at least 48 hours. When fermented, the mixture will have a strong odor and a pungent taste, with the consistency of marmalade. To make turmeric tea, put some of the fermented mixture in a bowl and let it steep in hot water for a few minutes. Enjoy it warm. Turmeric is a well-proven medicinal herb that will benefit you in ways more than one. Easily reap all its benefits by drinking a cup of turmeric tea. Give green tea a break once in a while and wrap up a long, tiring day with a soothing cup of turmeric tea instead.